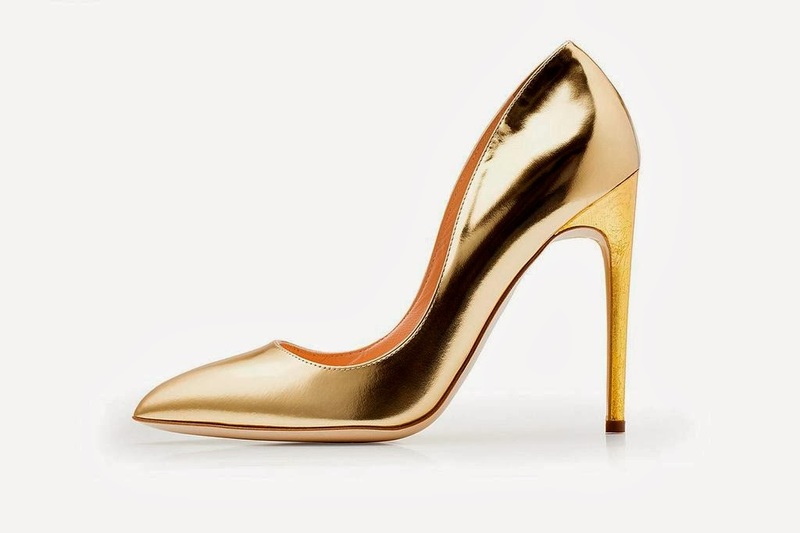 Sometimes I think Rupert Sanderson is just a leeeetle bit too practical. 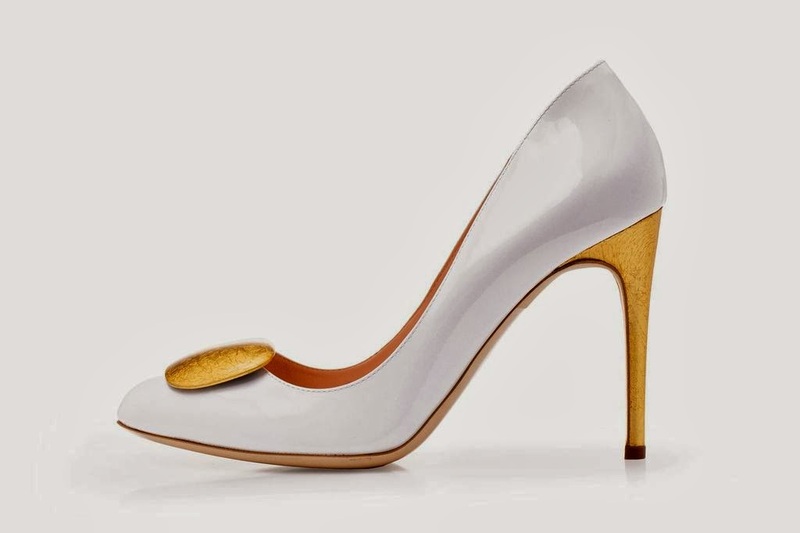 They seriously do the comfiest pointy-toe pumps in the biz, but a woman can only own so many of those (that's a lie, a woman can own every colour possible and it still wouldn't be enough). 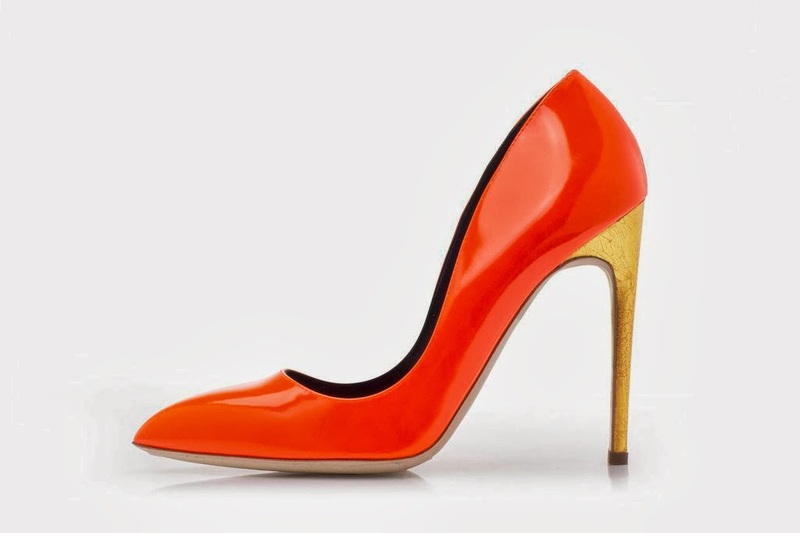 For SS14 though, Rupert Sanderson pulled out all the stops, from jumping on the plexi bandwagon with a holographic jagged starburst rendition, to matching up the signature gold heel with a funky neon orange. 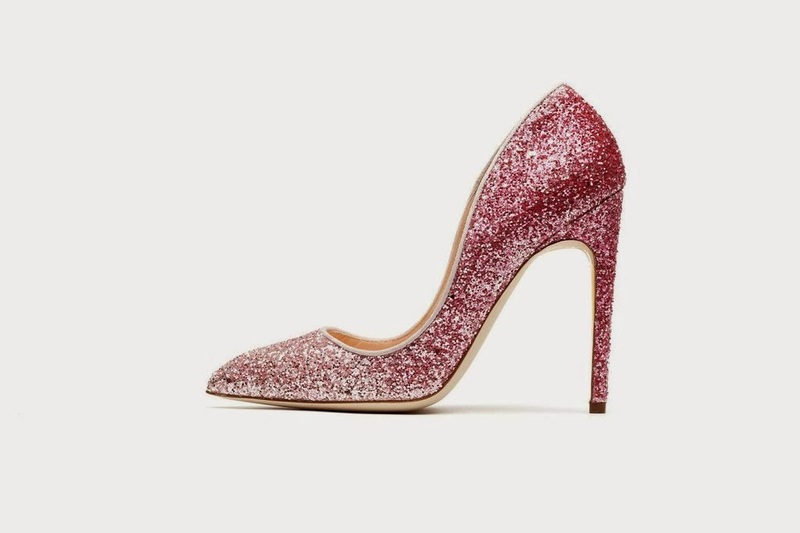 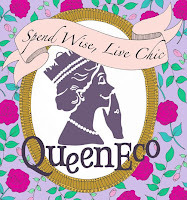 My faves are the sparkly pink version, which are actually less twee than they look in the product shot, and those mesh black pumps with an embroidered wheat pattern on them -- divine. 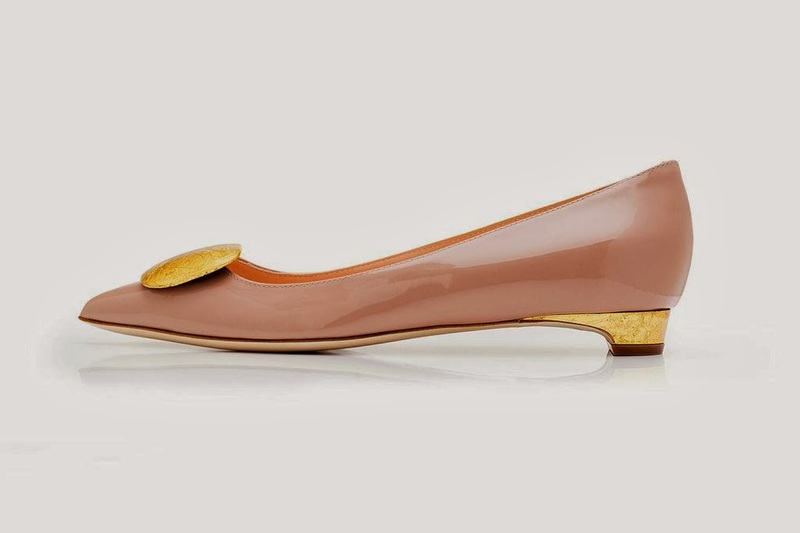 For true comfort-seeking creatures, though, there's a pointy-toe version of the pebble-front flats now! 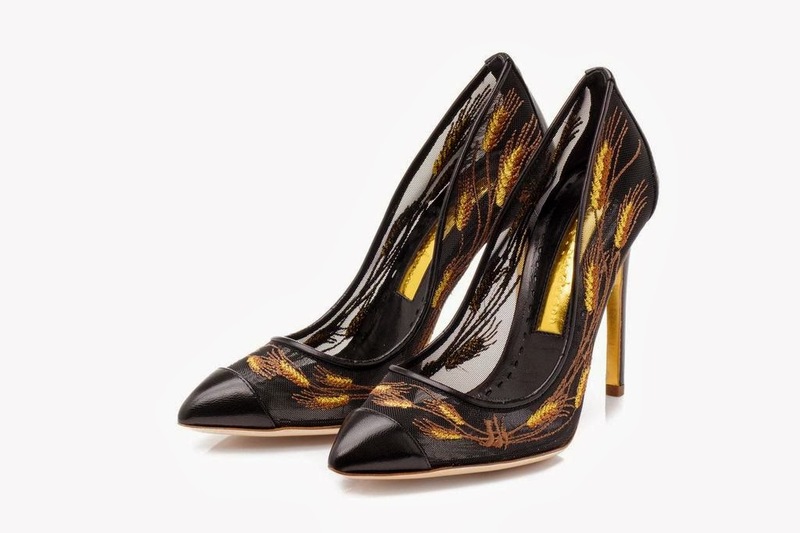 Get them at Rupert Sanderson Hong Kong.